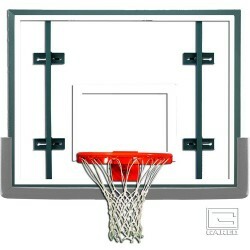 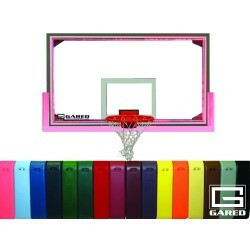 Shop our indoor basketball backboard and goal sets in many options and colors for your school gymnasium. Free Shipping on all orders! 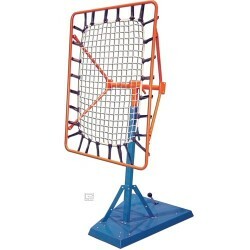 Are you trying to match your level of play with the right equipment? 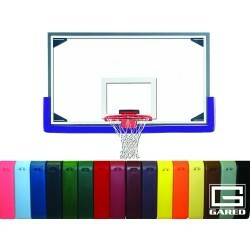 GARED® has put together the top selling Indoor Gymnasium Packages configurations to make the right choice an easy one. 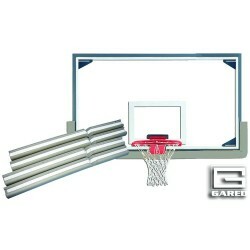 All configurations meet NCAA, NAIA & NFHS.